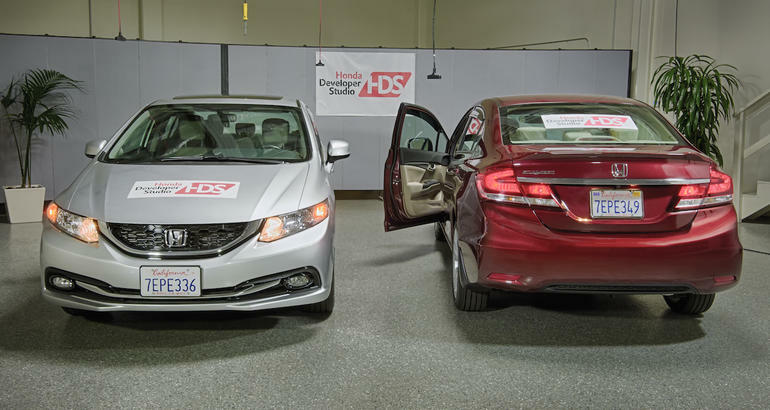 As part of its ongoing effort to elevate the connected car experience, Honda has unveiled Honda Developer Studio, an online portal and open innovation workspace in Silicon Valley. The portal and garage will enable developers to work directly with Honda engineers to create apps that are road-ready more quickly. The announcement comes on the heels of Google’s debut release of the Android Auto software developer kit (SDK), which allows Android developers to easily extend their apps to the in-vehicle environment.